India’s foremost design-powered jewellery brand transforming conventional design aesthetics associated with Indian jewellery. 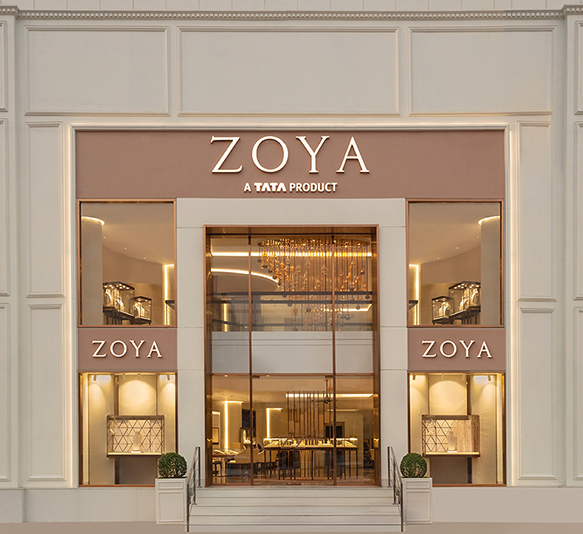 Zoya has carved a niche for itself in the world of haute joaillerie or high jewels, with a reputation for unique inspiration, superlative design, finest materials, and outstanding craftsmanship. These pillars of the brand merge to make every Zoya jewel distinctive, exclusive, and coveted. 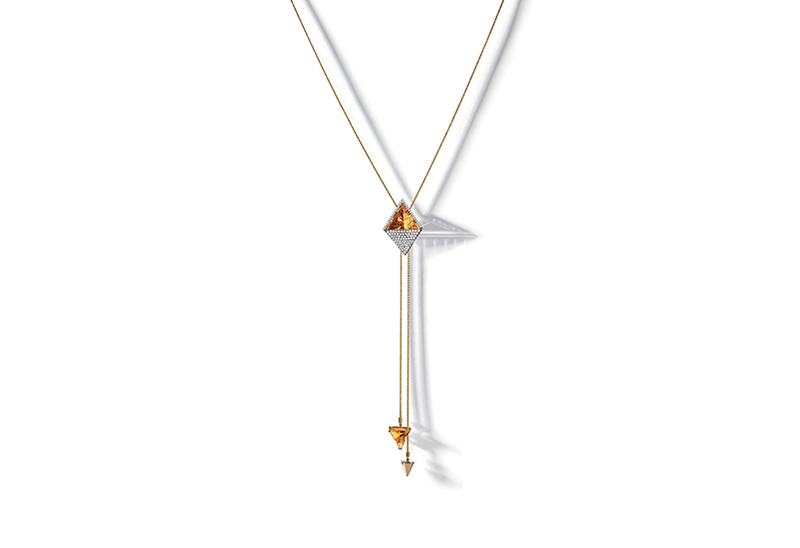 Its distinctive style, drawing inspiration from around the world and producing jewels that combine the most beautiful gemstones with quality craftsmanship have elevated the jewels to works of art.